Both the arch-rivals have won the Asian Champions Trophy twice. India won it in 2011 and 2016, and Pakistan in 2012 and 2013. 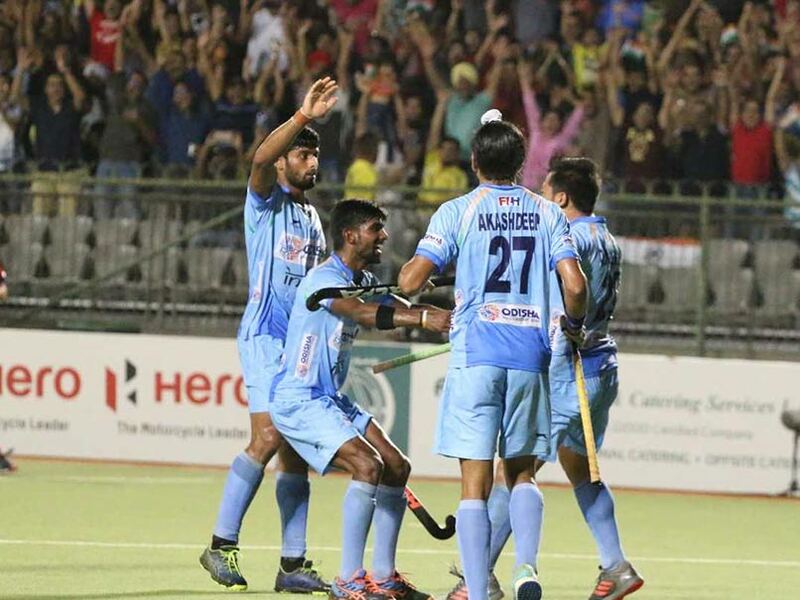 After registering a narrow 3-2 win against Japan in the semi-finals, India will look forward to retain their Asian Champions Trophy title against arch-rivals Pakistan in a top-billing final clash at the Sultan Qaboos Sports Complex in Muscat on Sunday. Pakistan are upbeat, after a confidence-boosting victory via a penalty shoot-out against Malaysia in the other semi-final. India and Pakistan have met earlier in the tournament in a round-robin clash, where Pakistan lost 1-3. Both India and Pakistan have won the title twice. India won it in 2011 and 2016, while Pakistan won the 2012 and 2013 editions. India, led by Manpreet Singh, will look forward to a morale-boosting final win to gear up in time for the impending 2018 Hockey World Cup in Bhubsneswar. In the semi-final against Japan, field goals from Gurjant Singh and Dilpreet Singh and a set-piece penalty corner strike by Chinglensana helped India overcome the hard-working 2018 Asian Games champions, Japan. After losing their preliminary league encounter to India 0-9, Japan had promised to give India a tough game if the teams met again in the tournament. Finding Japan crowding their territory, India were not able to find solutions to breach the defence again until the 44th minute when Varun Kumar's penalty corner shot was deflected into the net by Chinglensana Singh. "Japan are tough opponents and we knew we could not take them lightly," said Manpreet. "We created many chances, but there was some missing and it put us under pressure." 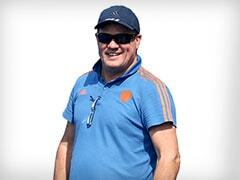 "Our opponents in the final, Pakistan are a tough side. We have to produce our best game. We must take care of Pakistan's counter-attacks." Manpreet added. 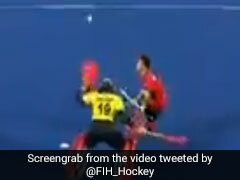 In the semi-finals, India beat Japan 3-2. 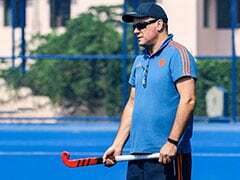 India will look to win their third Asian Champions Trophy title. India are captained by Manpreet Singh.